Posted byDaryl.Worthington April 3, 2016 Posted inBreaking NewsTags: ancestral pueblo, boom and bust, puebloans drought, south west, USA. Satellite Imagery Reveals New North American Viking Site? To decimate means to reduce by a tenth. While you are correct that is not the only meaning of decimate, there is a fascinating and deeper discussion on the word here. 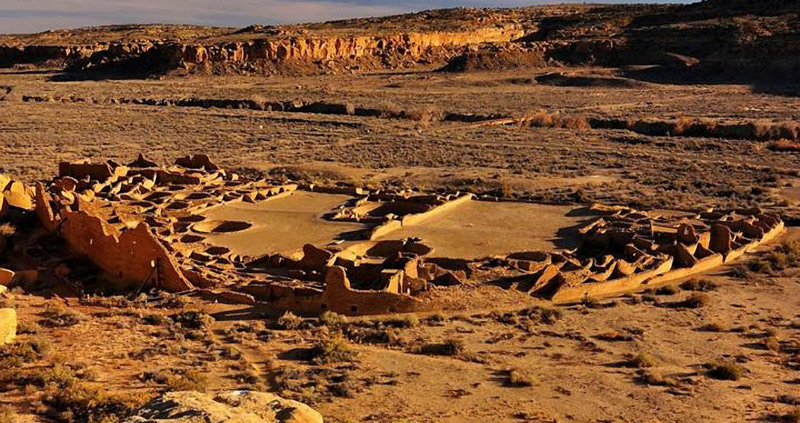 Crow Canyon Archaeological Center is in Cortez, Colorado, not Columbia as stated in article. Gotta’ wonder how Bernie would look in a loincloth–but bet he’d seem grand in a beaded headband!